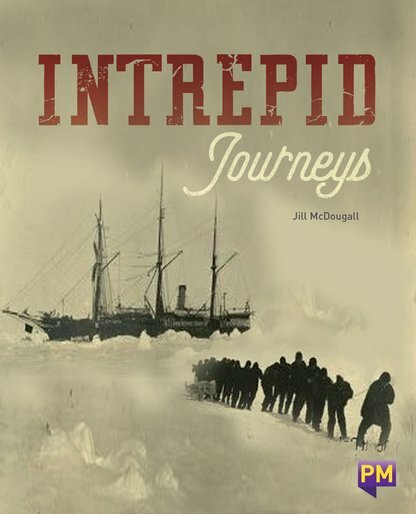 Throughout history, there have been many famous people who have undertaken intrepid journeys. Some of these journeys have been for fame and fortune, while others were for survival. Find out what made these brave people embark on their treacherous journeys: Zheng He, Christopher Columbus, Ernest Shackleton, Amelia Earhart and Molly Craig.